How do You Raise a Bright Little Girl in Nazi Germany? 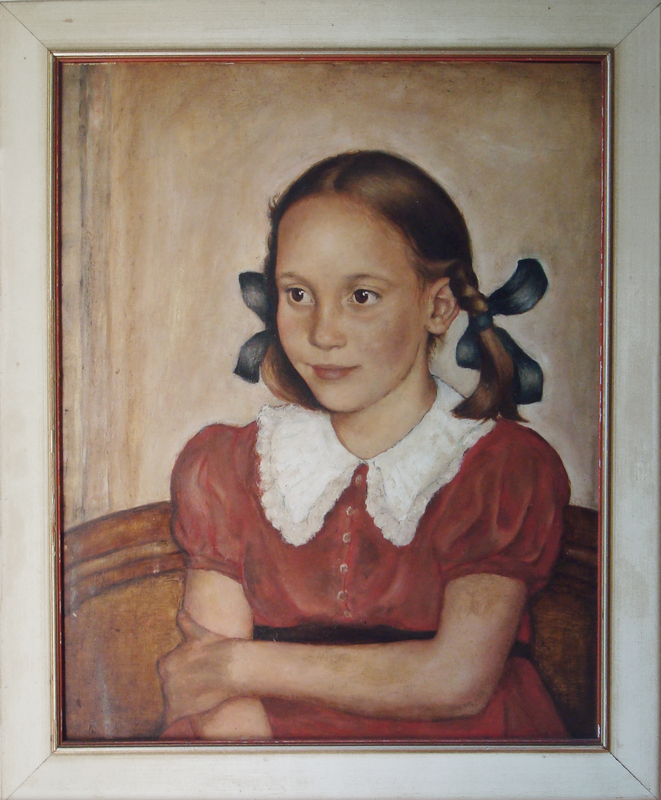 My sister, Susanne Hoeber Rudolph, lived in Düsseldorf , Germany until she was nine years old . She was just three when the Nazis took over the country and our family lived there under Hitler’s regime until 1939. At that time our parents, Johannes and Elfriede, took Susanne to America. I am always amazed when Susanne tells me that she experienced her childhood as a happy one, full of friends and secure family connections. Our grandmother on our mother’s side lived nearby as did two of Elfriede’s younger brothers, with whom Susanne was great friends. She enjoyed school and her school friends and was well taught. Johannes and Elfriede’s circle of interesting grownup friends formed a warm background to Susanne’s daily life. These family and social circles managed to shield Susanne from most of the oppressive conditions created by the Nazis. Susanne Höber, Düsseldorf, Christmas 1938. Although our parents were nonreligious — Konfessionslos in German — Düsseldorf was a Catholic city and our family measured life around the celebration of the holidays of the Christian calendar — Lent, Easter, Pentecost, St. Martin’s, Advent, Christmas. The Karnival season in late winter — the German equivalent of Mardi Gras — was celebrated raucously in Düsseldorf and the surrounding Rhine valley. Rosenmontag, the Monday before Ash Wednesday, was celebrated with a huge costumed parade in which children participated as well as adults. For Rosenmontag in February 1939, Susanne decided she wanted to dress as a Mexicanerin, a Mexican cowgirl. Her grandmother helped her assemble all the accessories for her costume — wide skirt, big belt, checked shirt, kercheif and a broad-brimmed hat. Elfriede tracked down the makeup Susanne wanted as well as a cap pistol (despite Elfriede’s pacifist aversion to such toys). 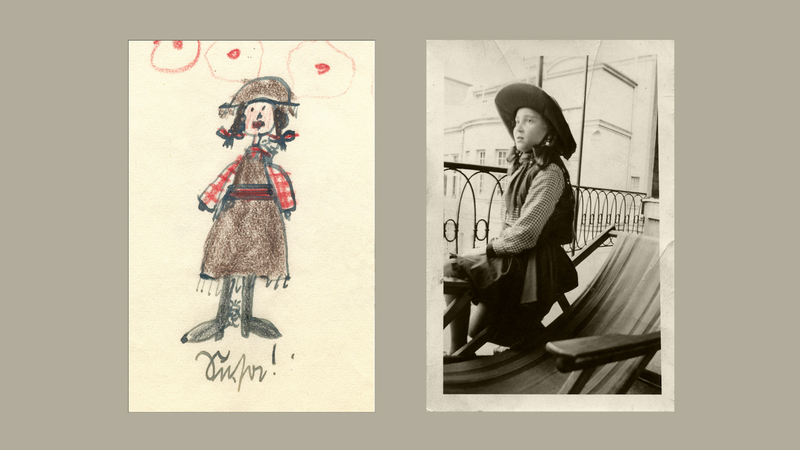 The final charming effect was documented both in a photograph by Susanne’s Uncle Günter and in her own self-portrait drawing. Susanne Höber as Mexicanerin for Karneval, Monday, February 20, 1939. 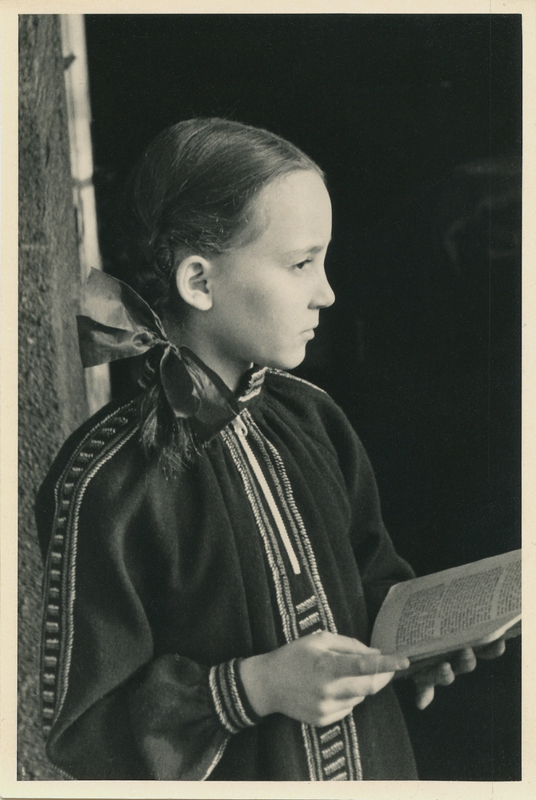 Had Johannes and Elfriede remained in Germany, Susanne would have been required to enter the Hitlerjugend, the Nazis’ corps for indoctrinating children in the fascist ideology of the Third Reich. Protecting her from such an intolerable experience was one of the many reasons our family fled Germany. I was very much aware of living in Nazi Germany. Here is the Ruth Boker story. She was my best friend in school. We walked to school together every day. I told her a joke about Herman Göring having an operation to have his chest widened so he could wear all his medals. It was a story that [my uncles] Herbert and Günther told. I was very aware that such stories were not for public consumption. When I went to pick her up one morning Ruth insisted that I tell her father the wonderful story about Herman Göring. When her father heard the story he pounded on the breakfast table and said I never wish to hear such a story again in this house. This illustrates how daily talk was self censored and my awareness of it.